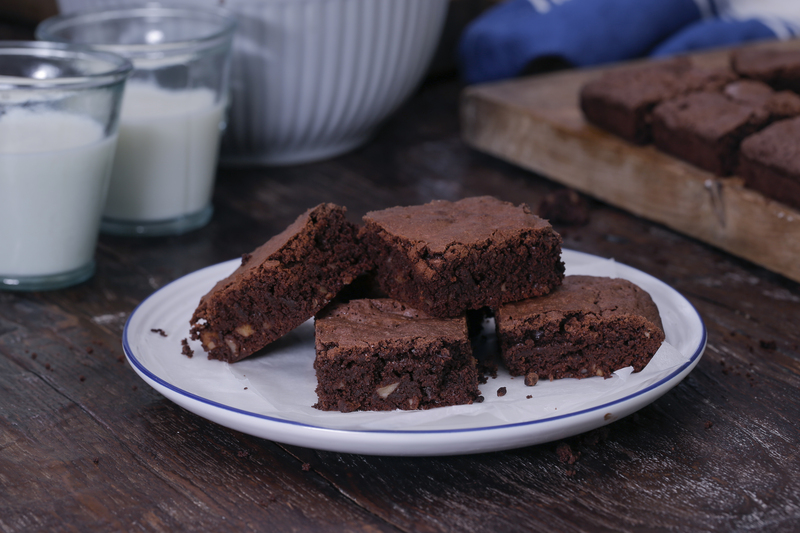 Brand new bake sale packs! 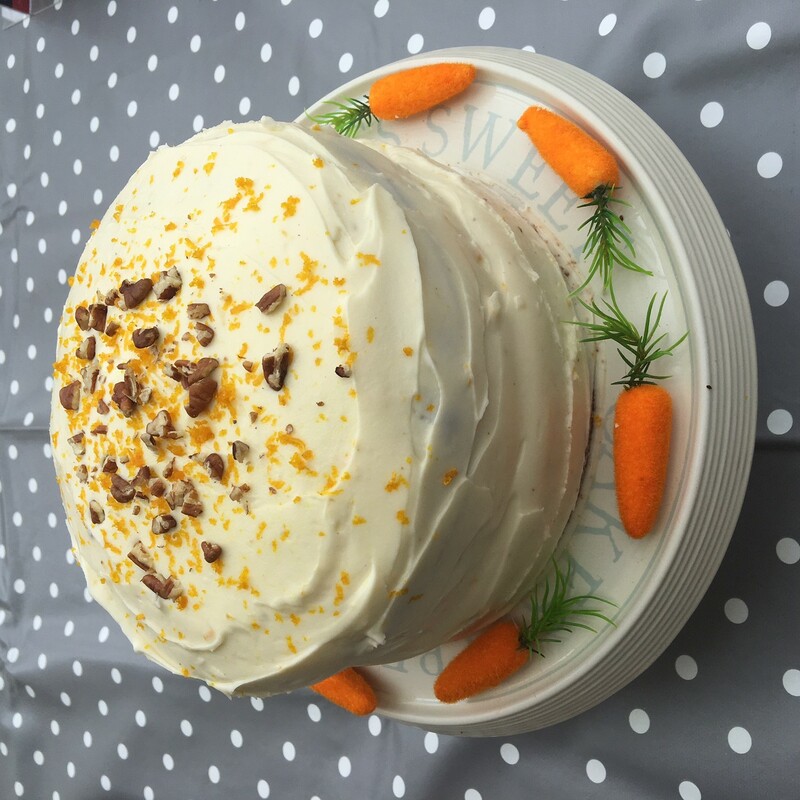 Here at Hen Central we are just like everybody else…we love a good cake! In fact we are fans of all manner of baked goods – as long as it’s free range! 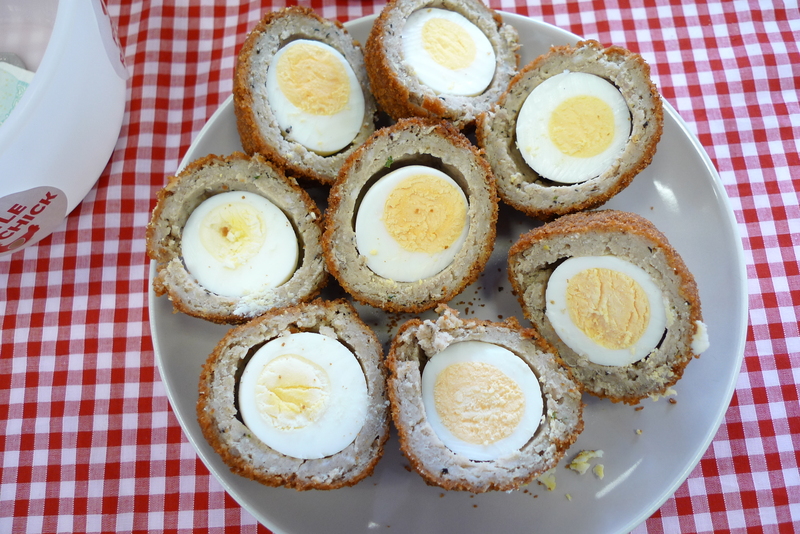 That’s why we are particularly egg-cited about our gorgeous new bake sale packs! If you want to hold a bake sale to raise money for us, all you have to do is fill out your name and address details on the bake sale page of our website, and we will pop a pack in the post! 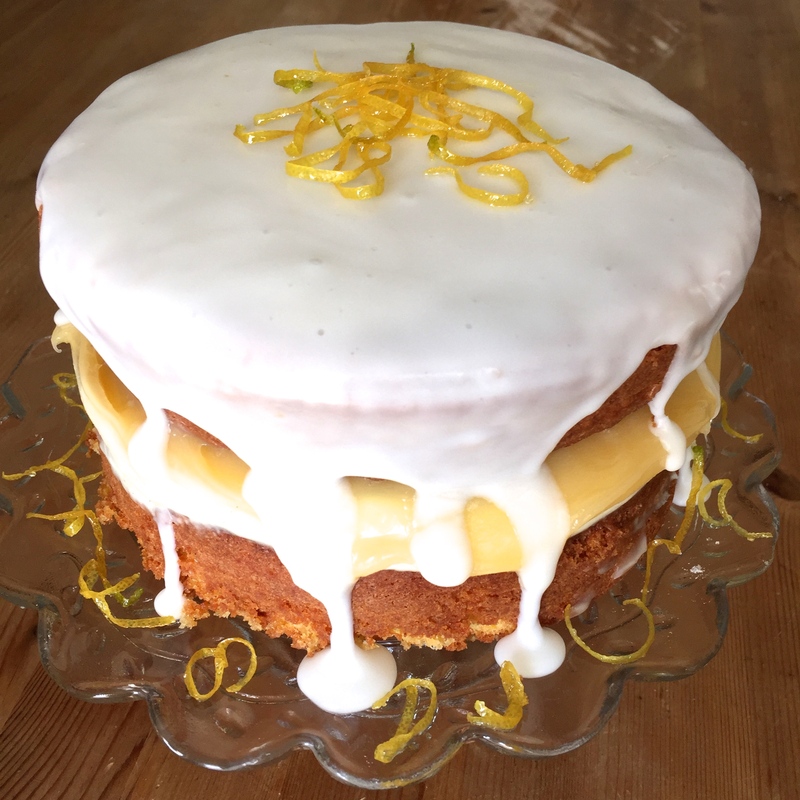 Inside your new bake sale pack you will find everything you need to host a truly tasty event, including bunting, place cards, posters, no less than eight recipes from celebrity bakers, a voucher for The Apprentice winner Alana Spencer’s Ridiculously Rich cake range! – and more! You can hold a bake sale whenever and wherever you like, perhaps you will theme it around Halloween, Christmas, or another special event? 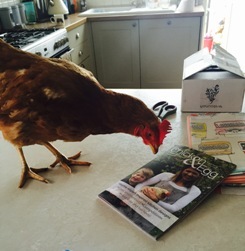 Whatever you do, it’s up to you – just make sure you use free-range eggs! 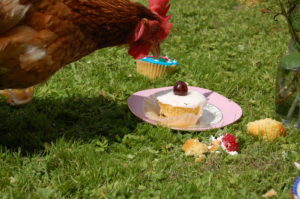 What better eggs-cuse is there to get baking than British Hen Welfare Day? 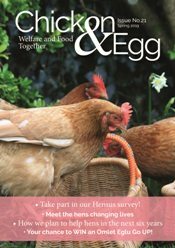 This year’s event takes place on Friday, 28 September and the money raised by our super supporters will go towards creating the UK’s first dedicated hen welfare and education centre. Work will soon be underway to start building this dedicated re-homing and learning centre, but more money is still needed to help us make this vision a reality. Creating this site will also give us the opportunity to hold training courses, lectures, talks and much more. We will be building the centre on a piece of land next to our offices at Hope Chapel in Rose Ash.